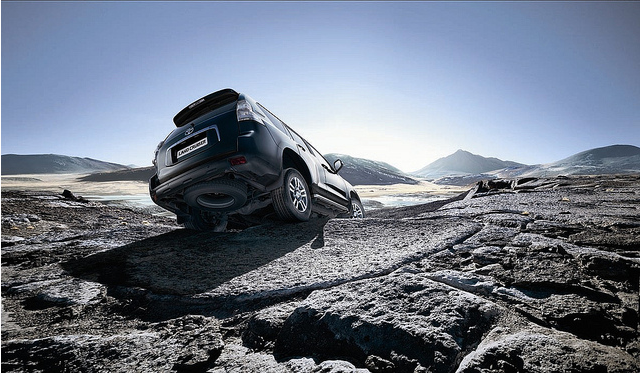 The Toyota Land Cruiser clocks up 60 years this year, stronger and better than ever. Far from aging gracefully, the legendary 4×4 remains one of the toughest machines on four wheels. In recognition of this landmark, Toyota has launched new top-of-the-range 60th Anniversary versions of both its standard five-door Land Cruiser and the flagship Land Cruiser V8. As well as adding selected extra features to the LC5 grade it replaces, the Land Cruiser 60th Anniversary has even more power and torque on tap, too, as the 3.0-litre D-4D engine has been re-engineered. This ups the power from 171 to 188bhp and increases maximum torque from 410 to 420Nm without harming fuel economy or emissions levels. In fact, the engine meets the latest, Euro 5 emissions standards. 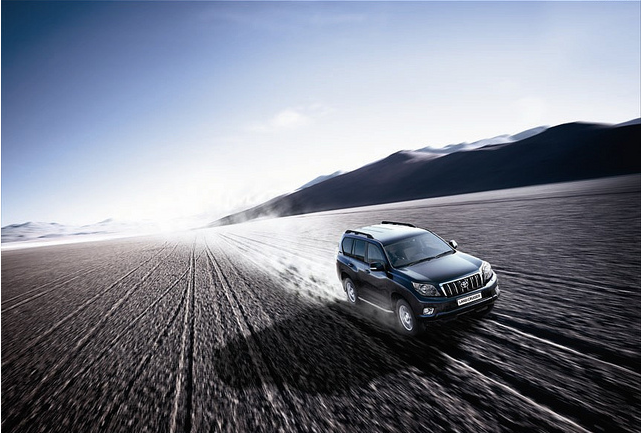 As you would expect from the Land Cruiser range, the 60th Anniversary models are packed with features ready for any expedition. These include special 60th anniversary badging, triple-zone climate control air conditioning, Toyota’s Easy Flat rear seat system with third row seats (powered), leather upholstery, HDD navigation system, multi-terrain Select system, Crawl Control, JBL 17-speaker premium audio and much more… Click here to find out more! Of course, not to be outdone, the flagship V8 version includes special features such as 20in alloy wheels, premium in-car-entertainment with twin DVD player, 4-Wheel Active Height Control and Adaptive Variable Suspension… Click here for the full list. 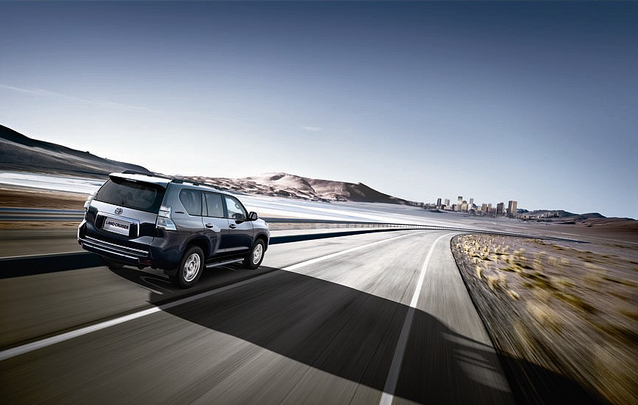 Both models are available now, the Land Cruiser 60th Anniversary priced £49,950 and the Land Cruiser V8 60th Anniversary at £61,950 – contact your local Toyota Centre to arrange a test drive. Quick guide to 60 years of Toyota Land Cruiser – how well do you know your Toyota 4×4 history?